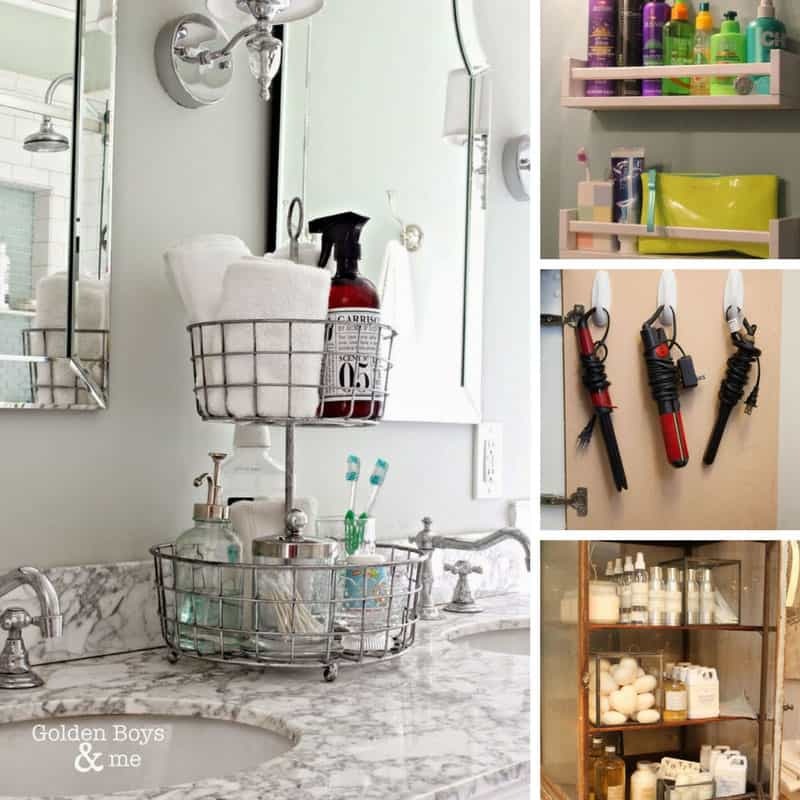 14 Brilliantly Easy Bathroom Organization Ideas You Have to Try! All too often the bathroom is filled with chaos, with wet towels and dirty laundry littering the floor and cosmetics and beauty products strewn across the vanity. But what we really need is a calming environment to help us get the day off to a positive start. 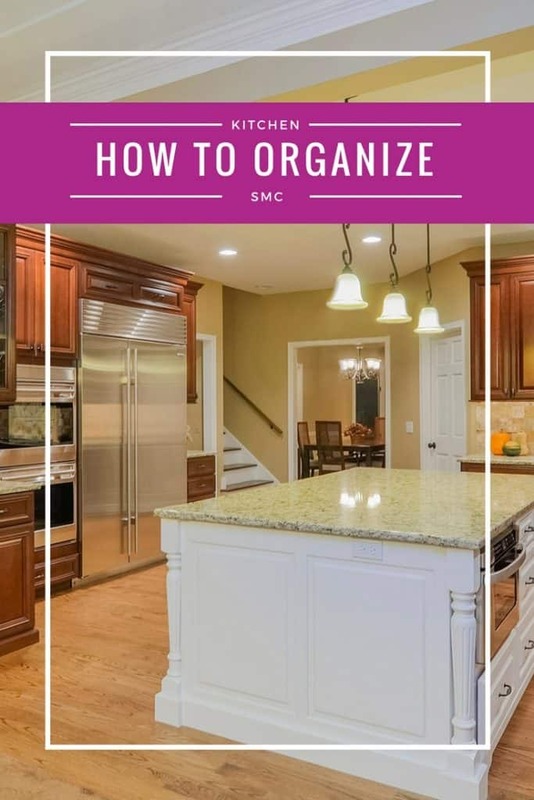 So today I’ve rounded up 14 genius bathroom organization hacks and ideas to help you get back on track. As always be sure to scroll all the way to the end so you don’t miss any of the great ideas. And don’t forget to save your favourites to Pinterest as you go! Use a tiered basket like this one to keep the products you use daily close to hand but neat and tidy. I use these spice racks all over my house for holding anything but spices. 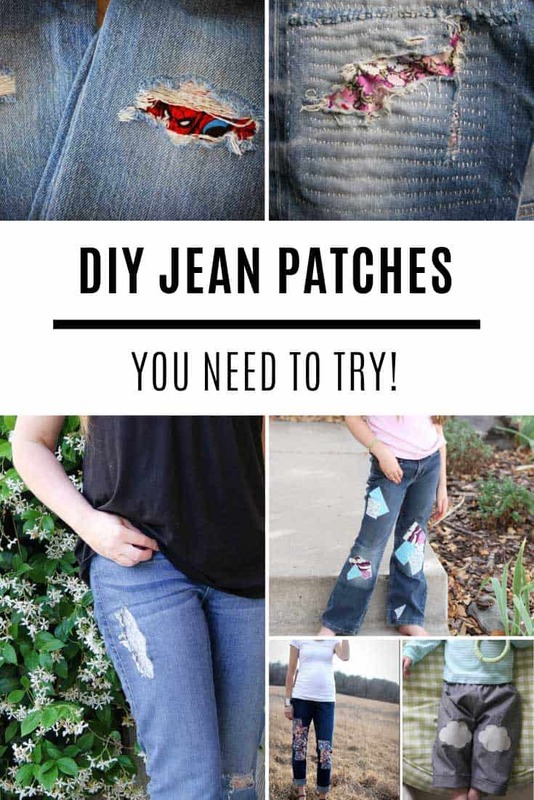 They’re great for essential oils, tablets and smart phones and even books. Using them in the bathroom is a genius idea! You can get wooden ones in IKEA or pick out some metal ones instead. If your kids love toys in their bath things can get a bit out of hand in the tub, so check out this tutorial for making clever wall storage using hanging tubs. For something a little more grown up these floating shelves above the bath look fabulous and will tie in well with a farmhouse style bathroom too. Use a caddy in your shower to keep all of those products under control. If you daren’t open the cabinet door for fear the contents will all come spilling out it’s time to organize the space under your bathroom sink! 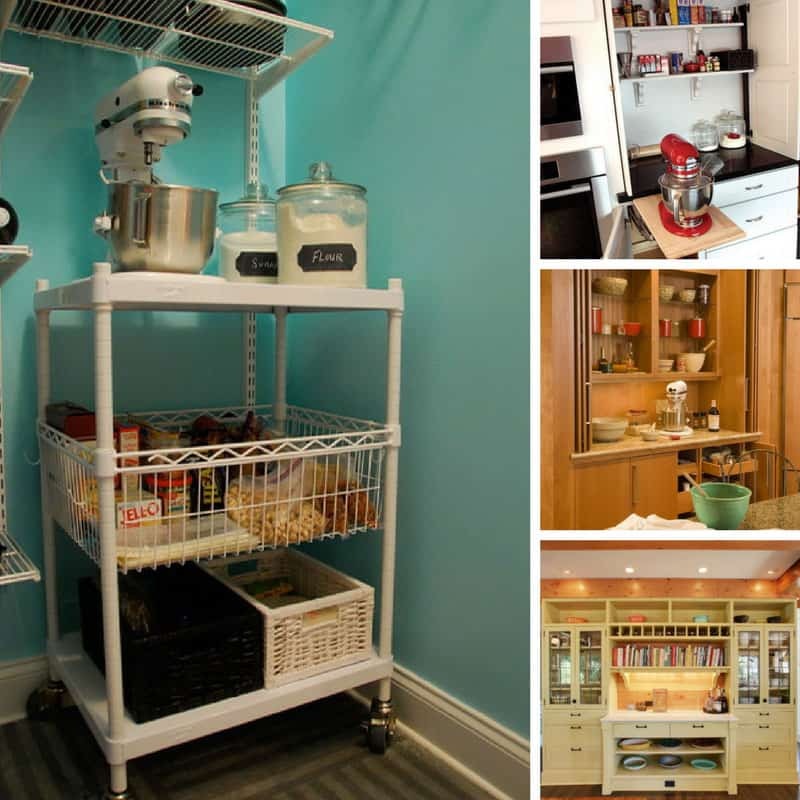 A few tiered shelves, some plastic storage boxes and glass jars is all you need to get everything under control again. Repurposing furniture is a great way to maximise your storage without having to spend a lot of cash. Next time you’re at the reclamation yard look out for a pie safe, because they make perfect storage cabinets for your bathroom products, and even your towels. Or try a market basket instead, they’re meant for storing veggies in your kitchen but they look great in the bathroom too and are so practical! You can get the rectangular basket like the one in the picture here. If you wish you had more room for storage in your bathroom look no further than the space above your toilet! This ladder shelf is pretty simple to put together and is a great place to keep spare towels, toilet rolls and other supplies. You could also create some hanging baskets like these! The other “secret space” in your bathroom is right there on your bathroom door. You could hang a shoe organiser to coral all of your shampoos and beauty products. Or do as Martha does and hang a couple of towel rails because you can never have too many places to hang your damp towels! Use command hooks to keep your hair appliances inside your vanity door. Or make a hanging basket using a metal file box! If you’re always losing your eyelash curlers, scissors or hair grips try this neat hack where you apply a piece of magnetic strip to the inside of your medicine cabinet and then stick stuff to it! If your family are more likely to step out of their dirty clothes and leave them in a pile on the floor than carry the laundry to another room in the house you can easily solve the problem by putting a laundry hamper right there in the bathroom! If you’ve been putting off organizing your bathroom because you don’t have a huge budget you’ll be pleased to know you can make a lot of difference using storage baskets from the Dollar Tree! If you love mason jars you’ll love this DIY wall organiser that’s just perfect for storing small items like cotton wool, makeup brushes and even your glasses so you know right where they are when you need them! Large apothecary jars are perfect for storing soaps and even bubble bath. If you’re a contact lens wearer you need to check out this storage hack! Keep all of your supplies in hanging baskets on the inside of your vanity door, and be sure to label them so you know last time you changed them!